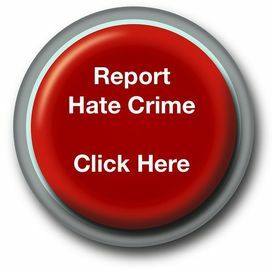 Parliament has passed legislation in the Legal Aid, Sentencing and Punishment of Offenders Act 2012 to provide harsher sentences for Transgender hate crime. The legisaltion came into force this month. Sentencing can now be enhanced where prosecutors can provide evidence of the offenders hostility towards transgender people. This is important as it mirrors provisions in Section 145 and 146 of the Criminal Justice Act 2003 and provides similar provisions to protect Transgender victims of hate crime.